It's been almost a year since I started learning Japanese tea ceremony here in Singapore. Every time after the lesson, I've realised how much I had led things by without caring about what was happening close to me in my everyday life. In today's world that is changing with dizzying speed, if I at odd times pause for a moment with my five senses, renew my awareness of connecting to nature and being alive. 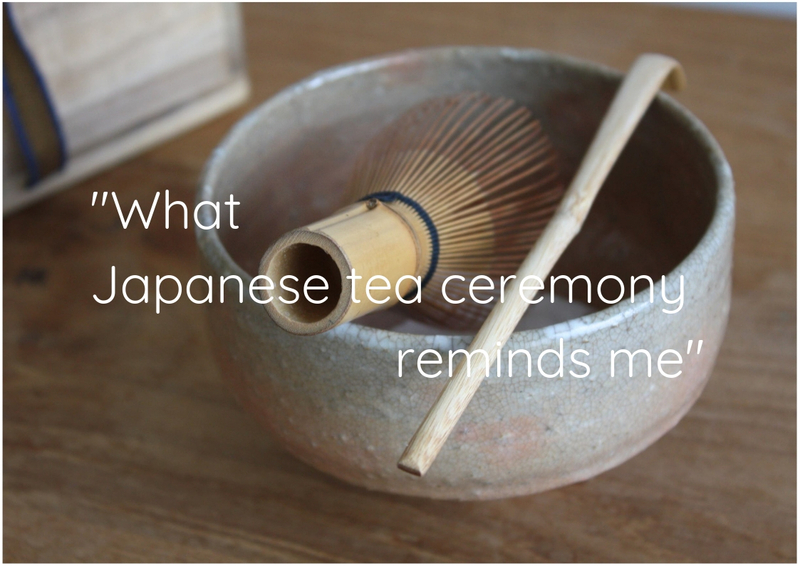 That is what Japanese tea ceremony reminded me first. 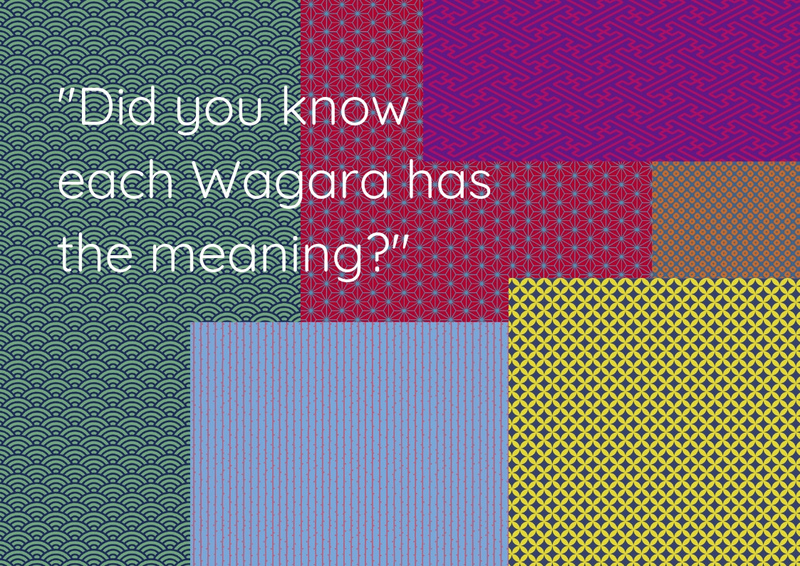 Did you know each "Wagara" has its meaning? Today many kinds of Japanese design not only on Kimono but also T-shirt or some small items like box or purse you can find. Those patterns are Japanese traditional design called "Wagara" that has been used for Kimono and furnishing goods for centuries. 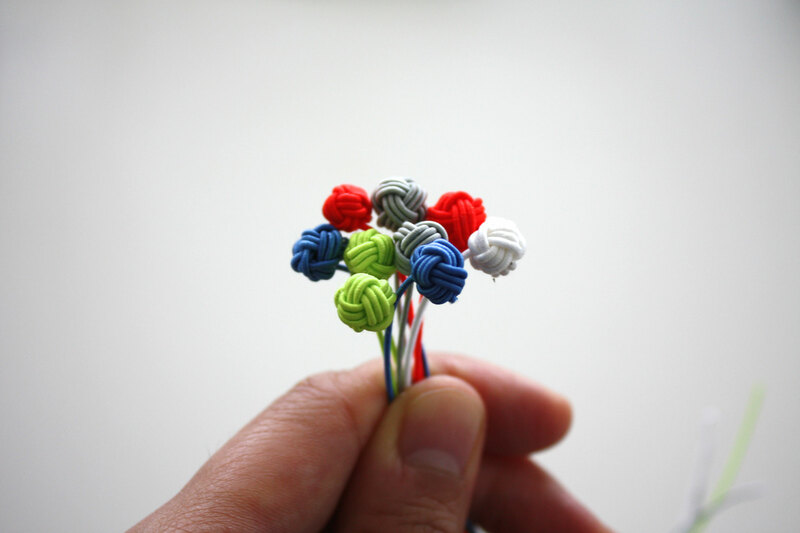 Did you know each pattern and design have the meaning?